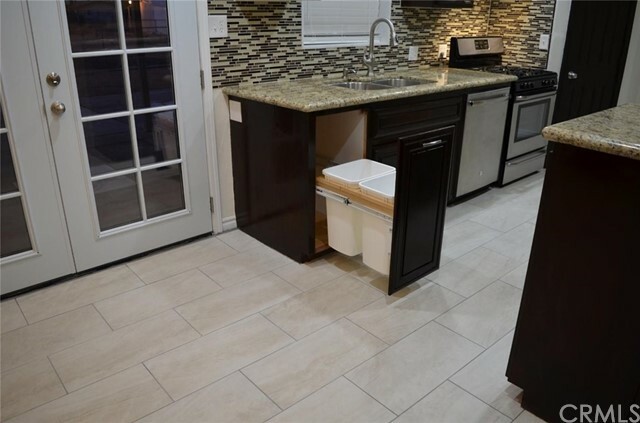 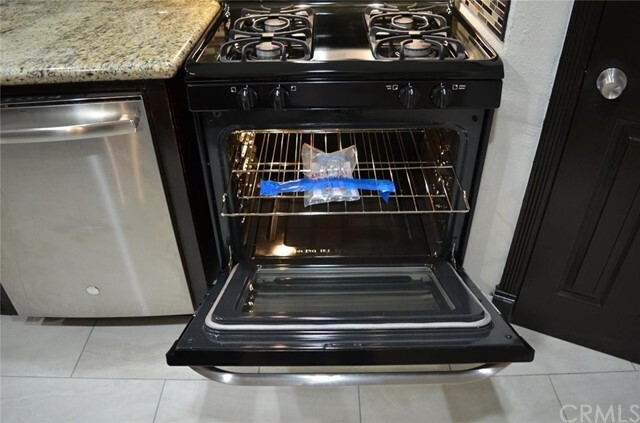 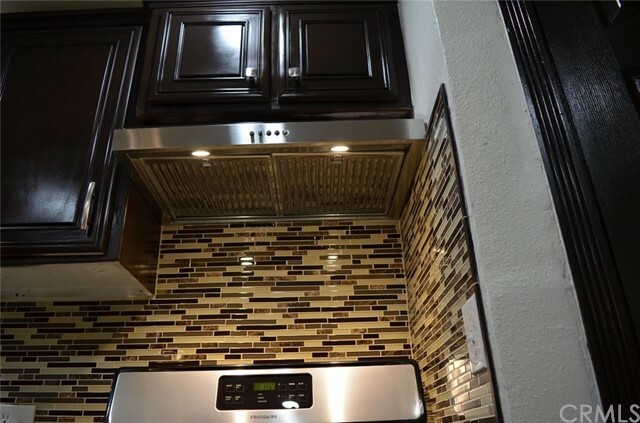 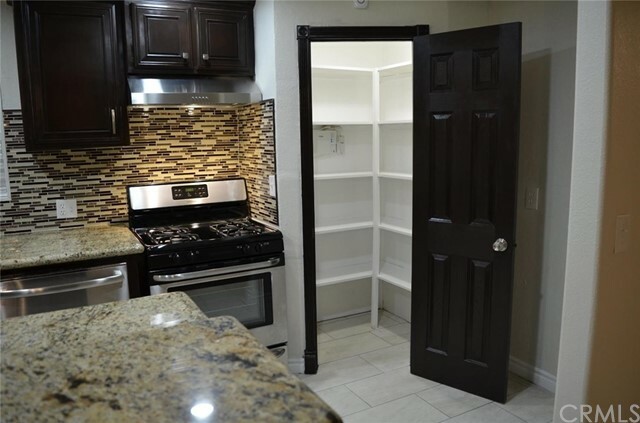 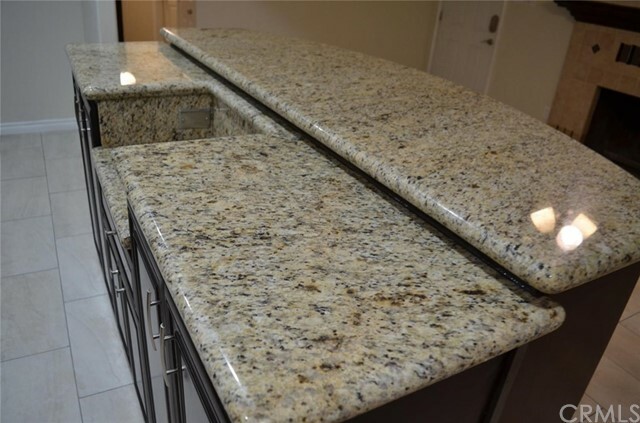 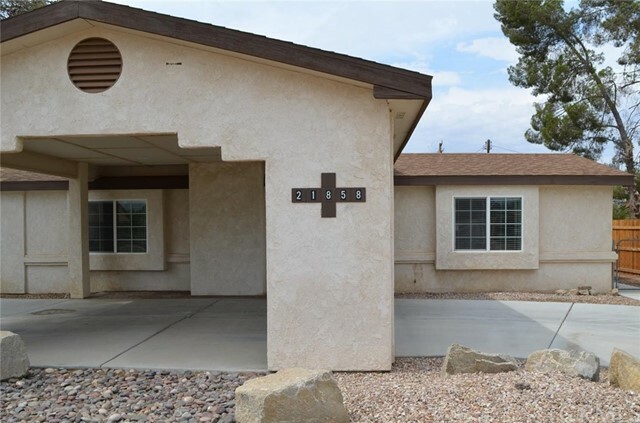 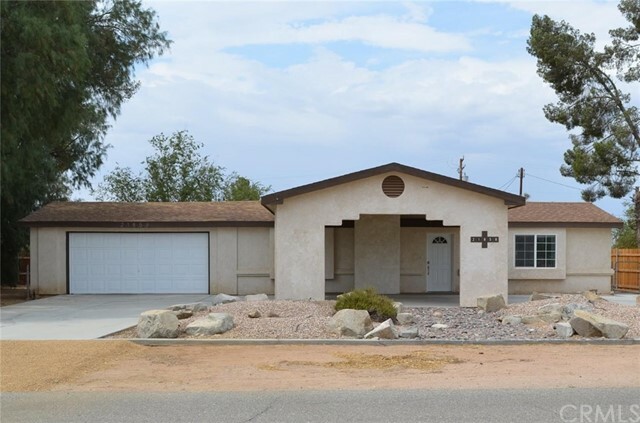 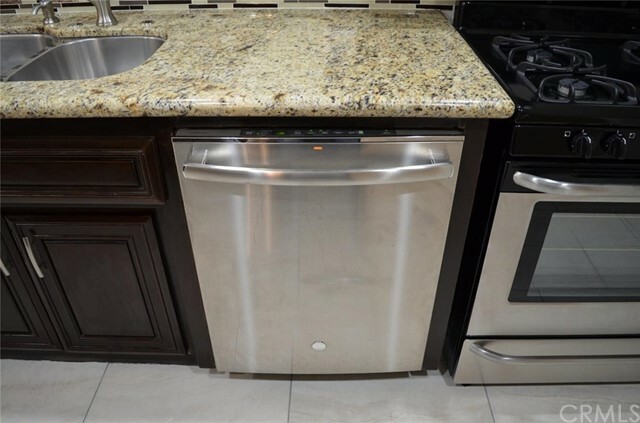 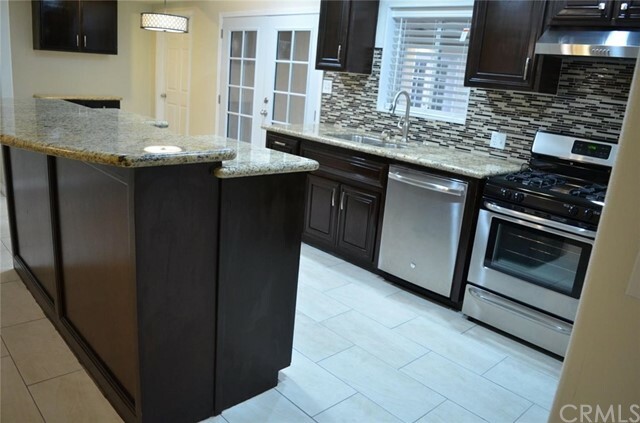 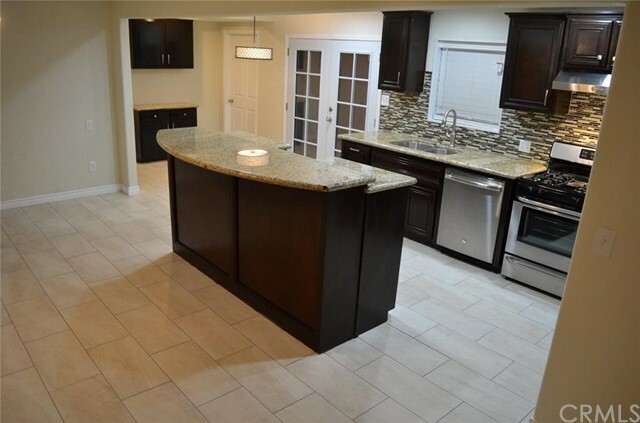 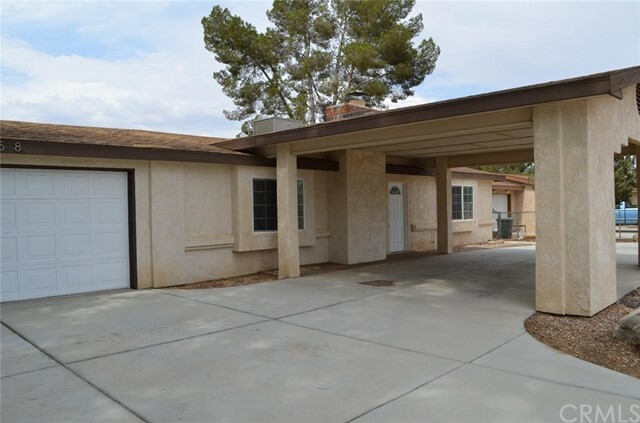 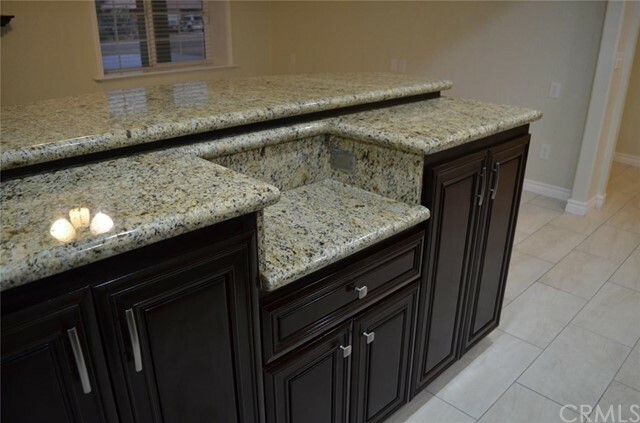 This property has a beautiful kitchen with granite countertops, stainless steel appliances, matching backsplash and a nice semi circular island plus a spacious pantry. 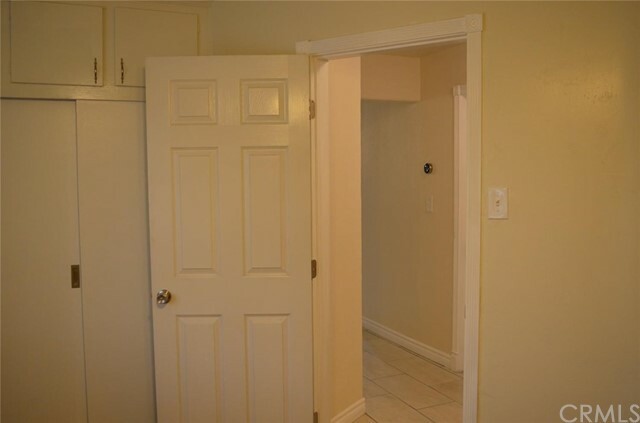 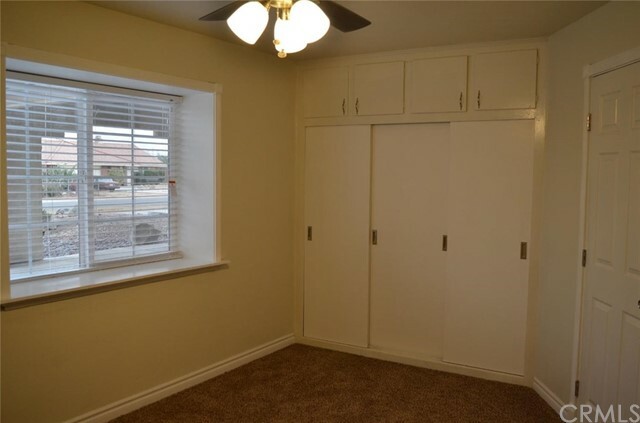 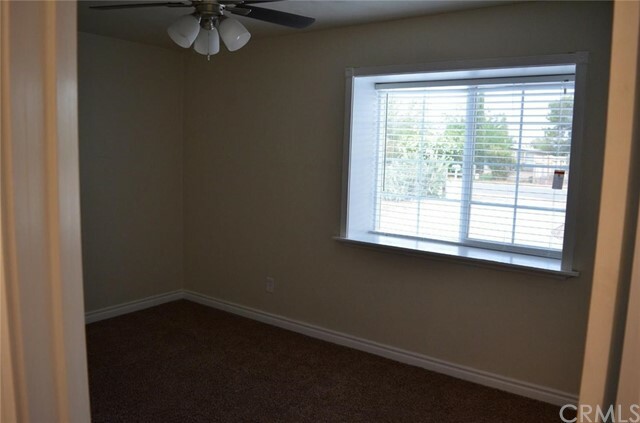 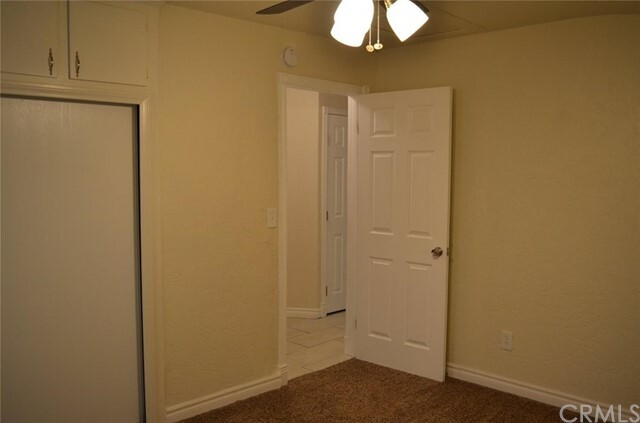 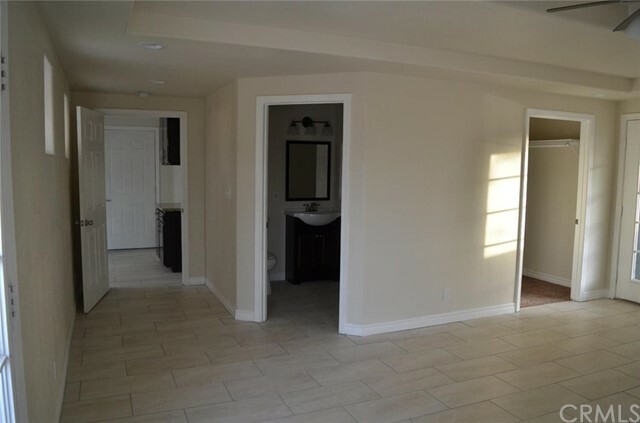 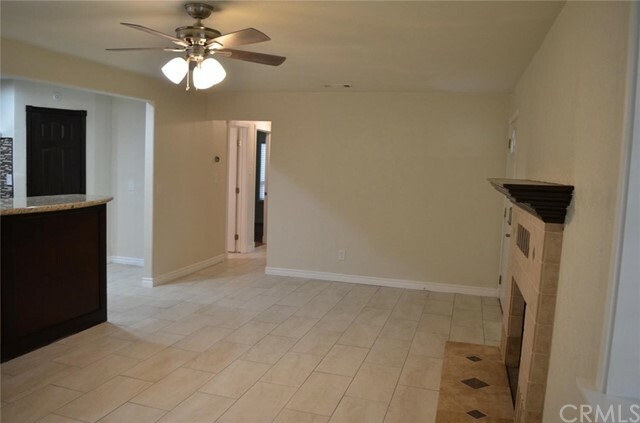 It has a spacious master bedroom with a nice tri-level ceiling, a fan, dimmable lights and a walk in closet. 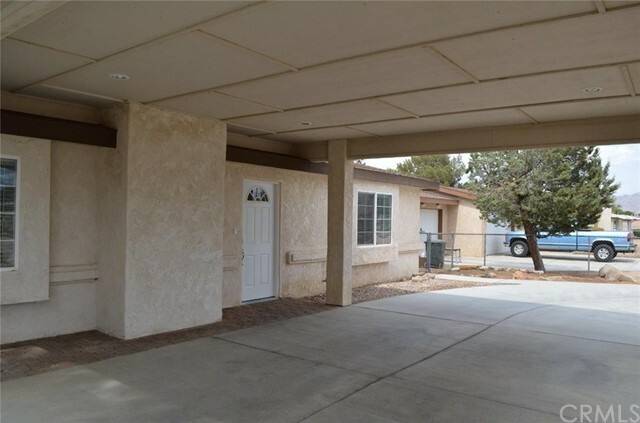 It has a large Porte cochere that will shelter you from the sun and rain while you unload your groceries. 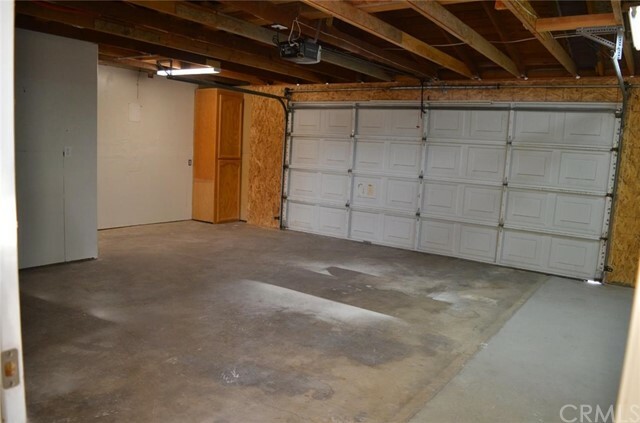 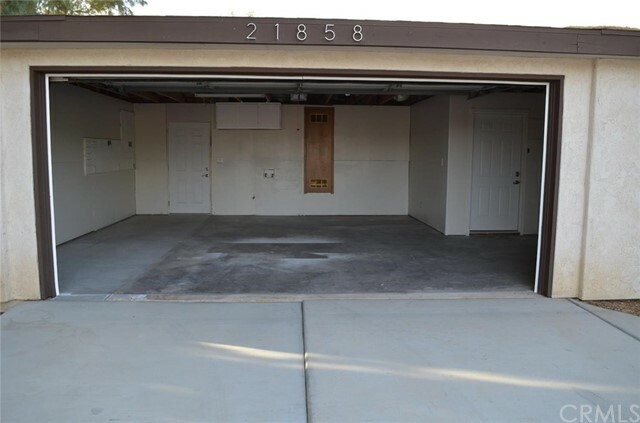 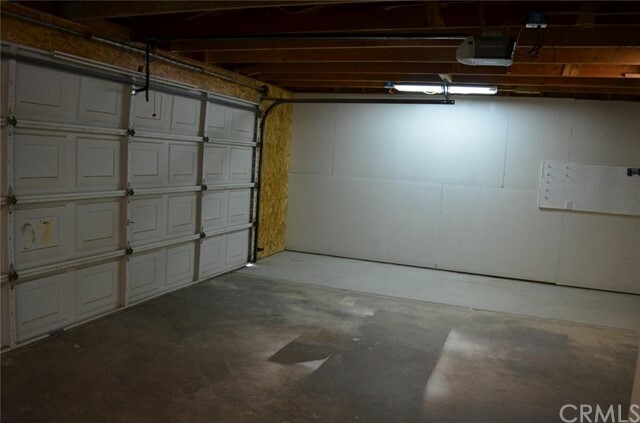 It has an oversized garage and window frames that extend out from the house. 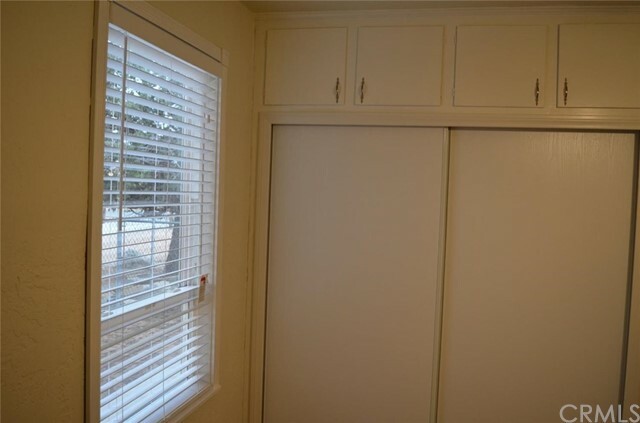 The resulting extra wide window sills can be decorated with your favorite orchids. 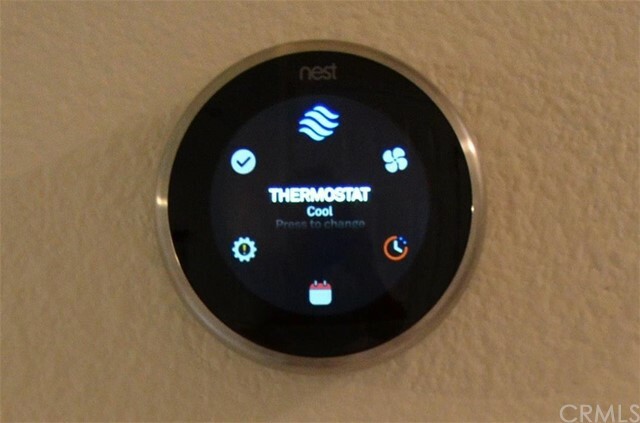 The high-end/high-tech Nest thermostat that this house features will also save you hundreds of dollars in energy costs every year. 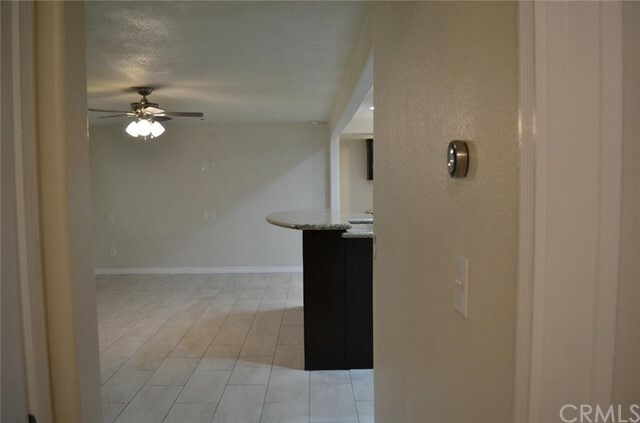 It can be controlled remotely from your phone, and by now you probably already noticed the smart keyless entry lock on the front door, which allows use of a key if desired. 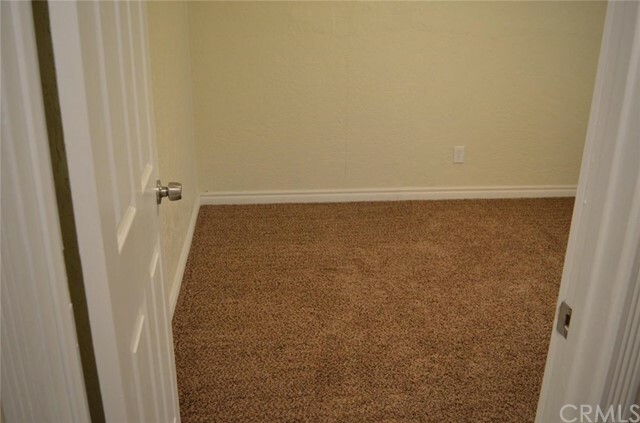 Each lock can be rekeyed within minutes. 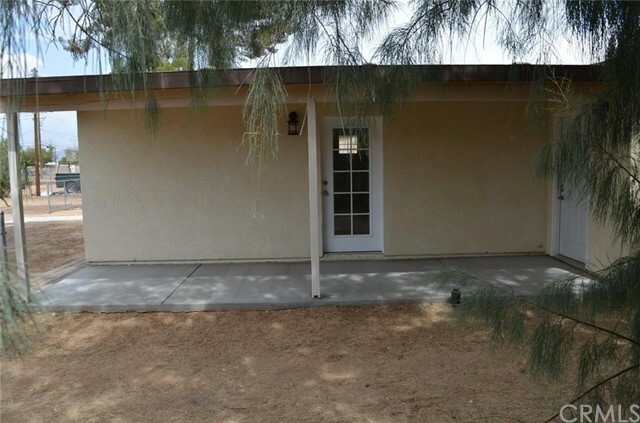 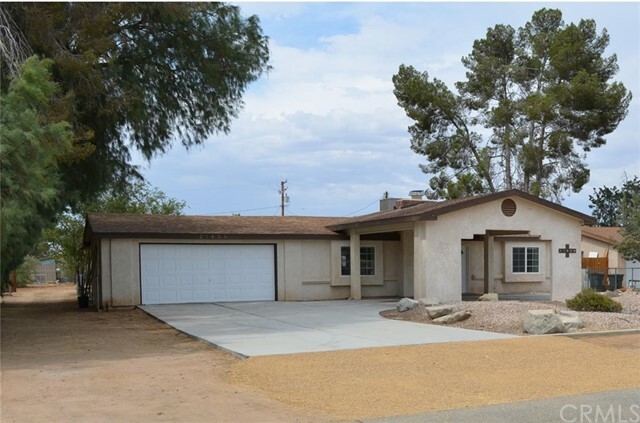 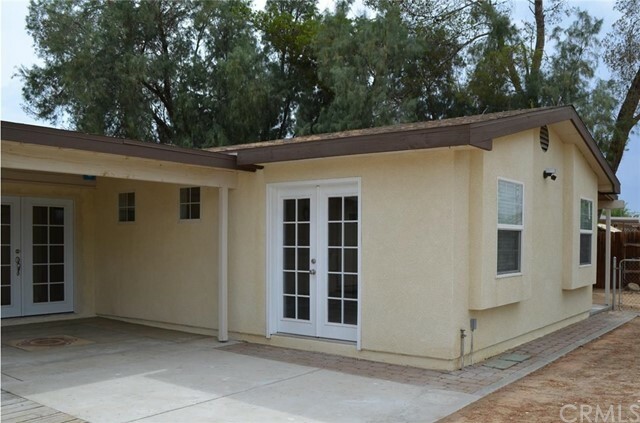 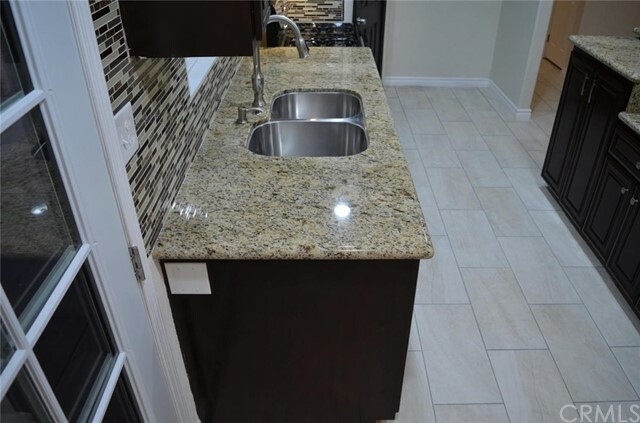 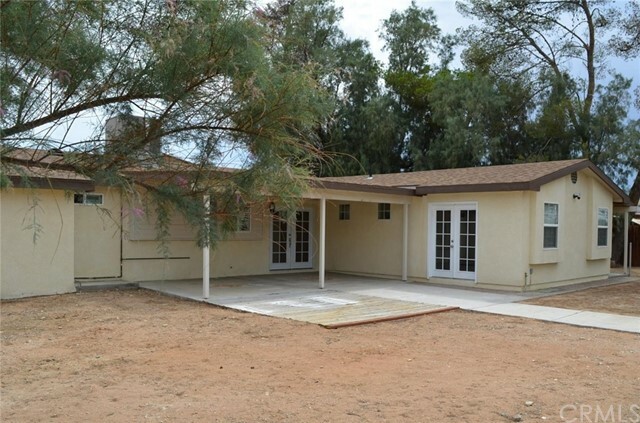 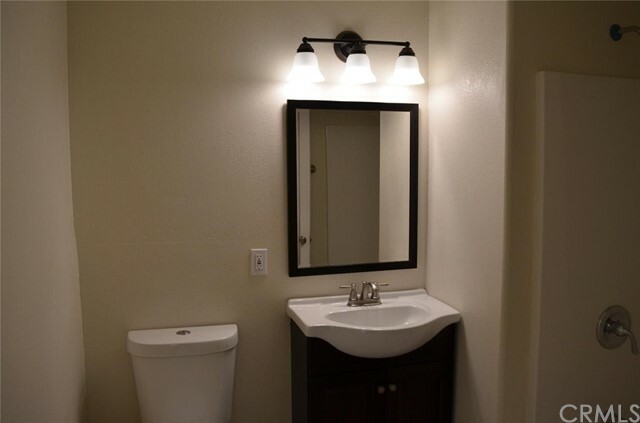 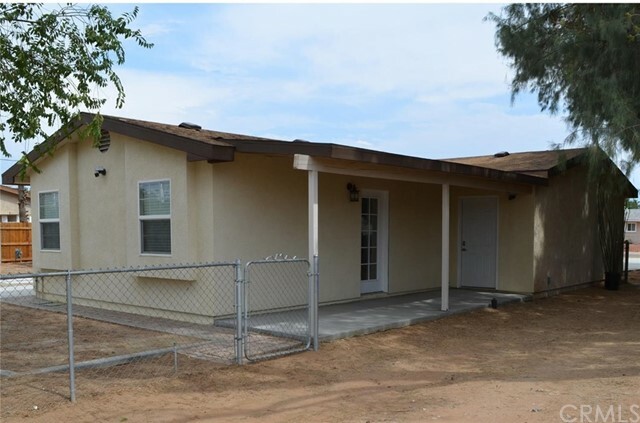 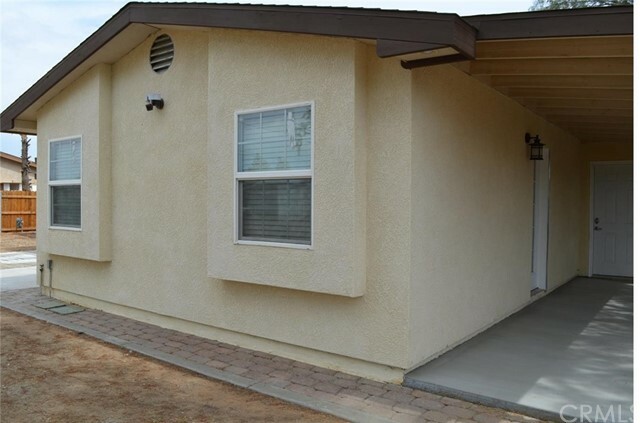 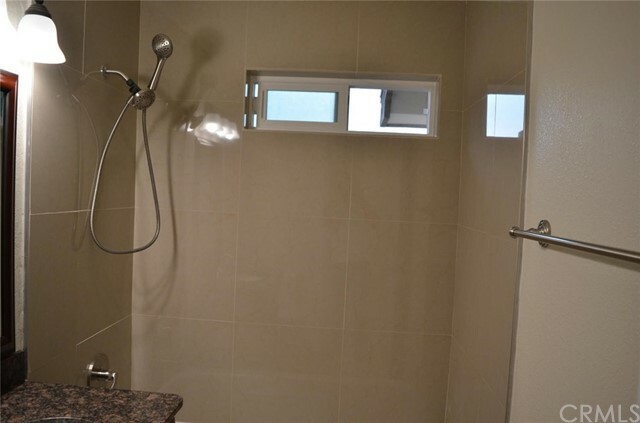 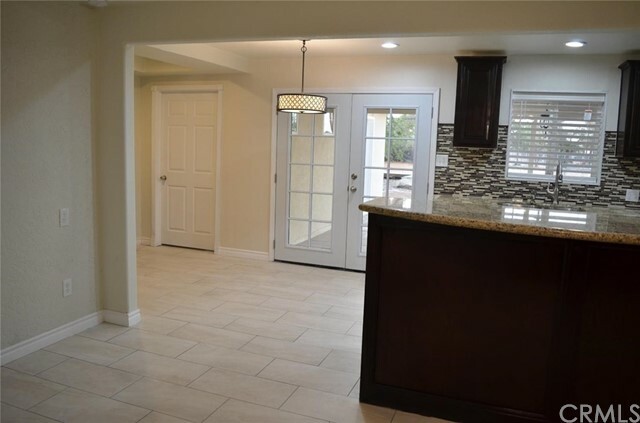 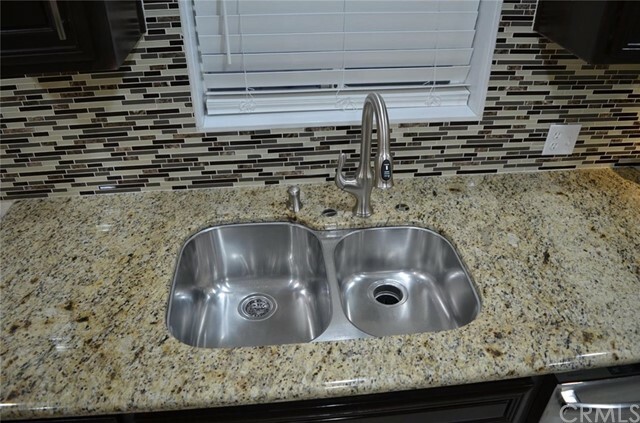 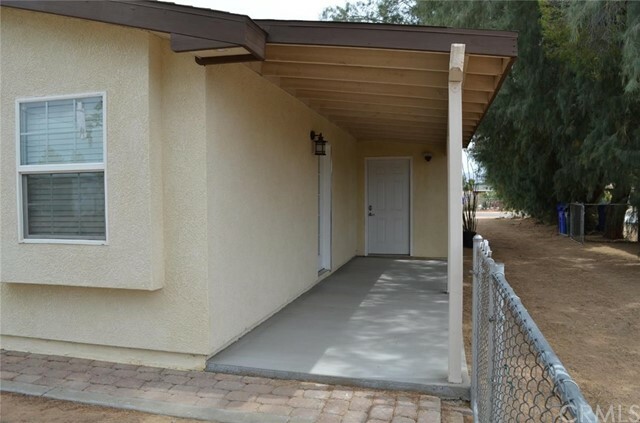 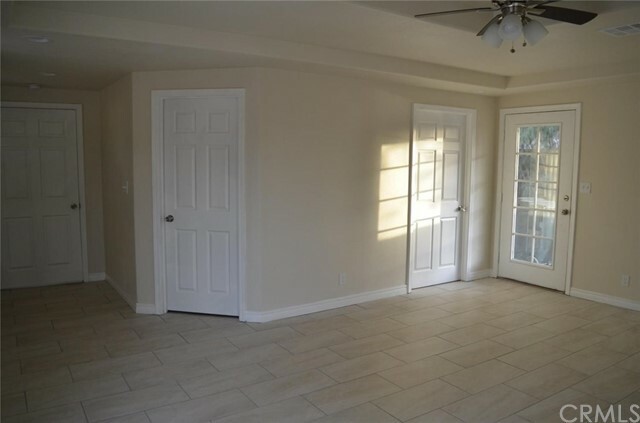 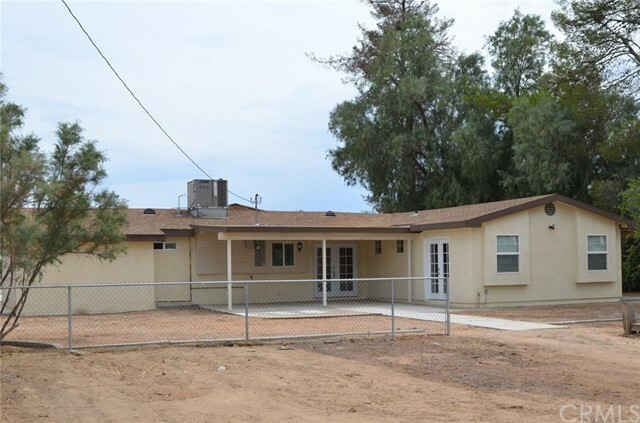 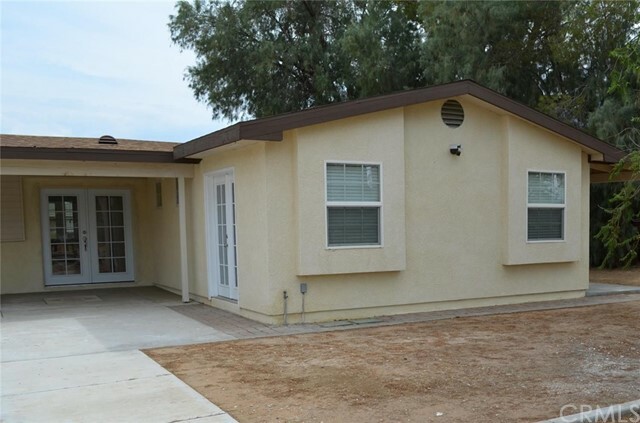 This house has been completely remodeled and includes a 460 sq ft addition, completed in 2018. 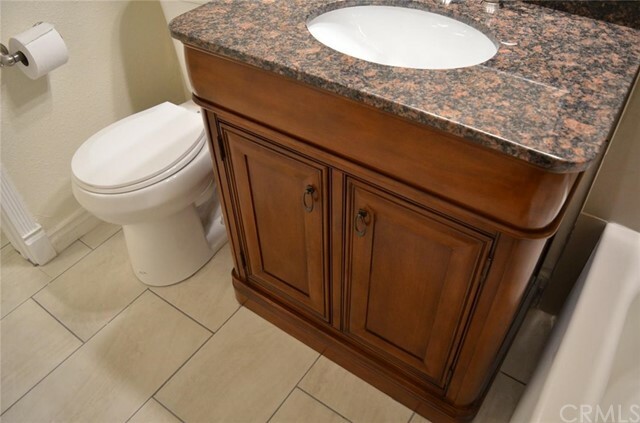 Septic tank was built in 2008. 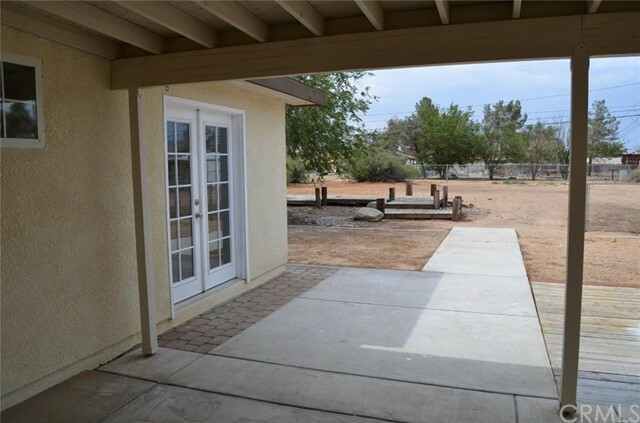 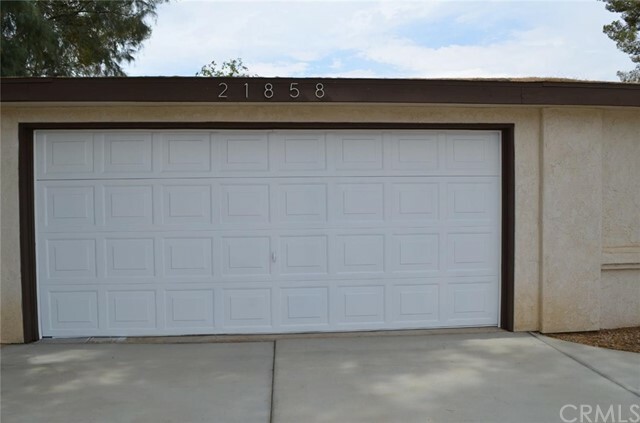 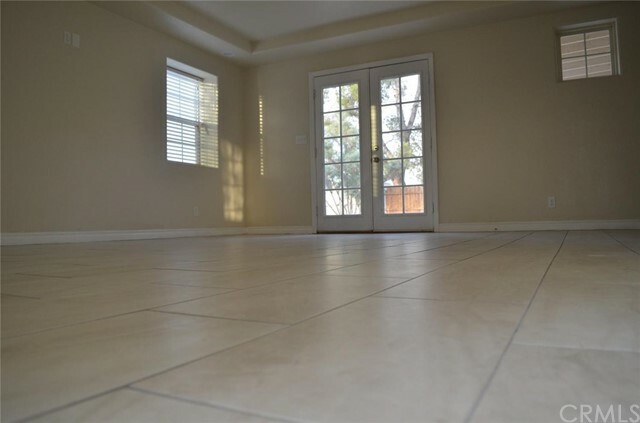 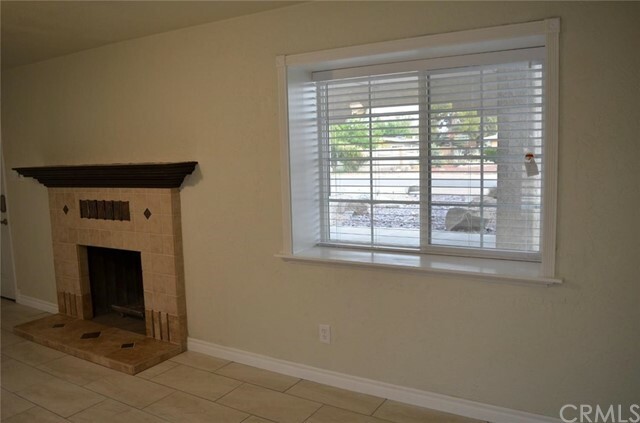 This great property is near schools, shopping centers, hospital, parks and many other amenities. 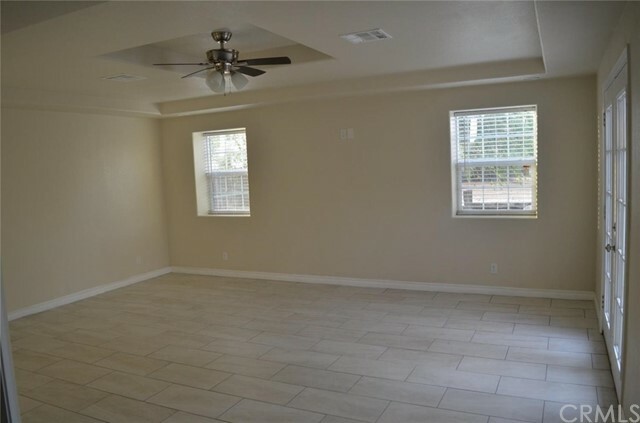 You'll be happy to live in this nice and quiet community.